League of Legends – 9.3 Patch Notes | MARKSMAN ITEMS BIG CHANGE ! She moves through smoke and shadow, but the way forward is clear – Akali’s path must be her own. 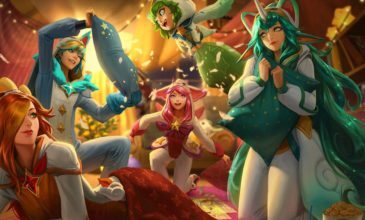 League of Legends – Facebook Event Ends !